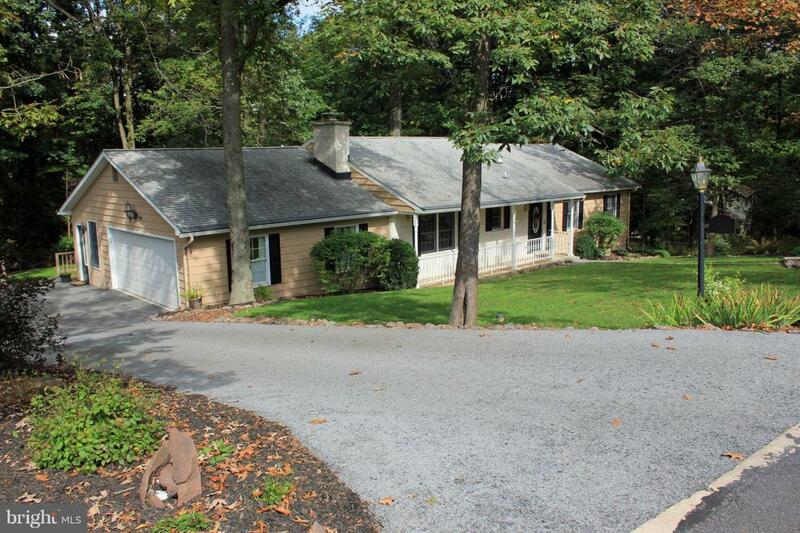 Sprawling rancher on a 1/2 acre w/public utilities in Fairview Township! 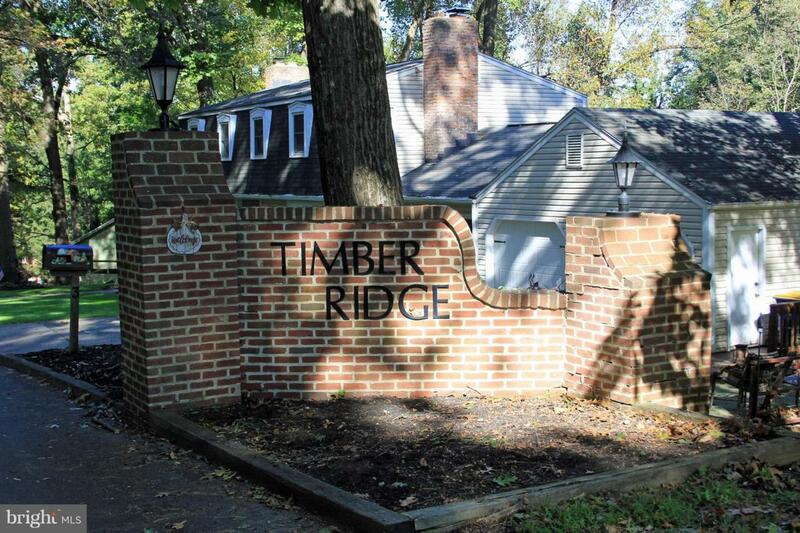 This beautifully wooded lot abounds wildlife along with the 500+ sq. ft. deck, perfect for enjoying all of that! 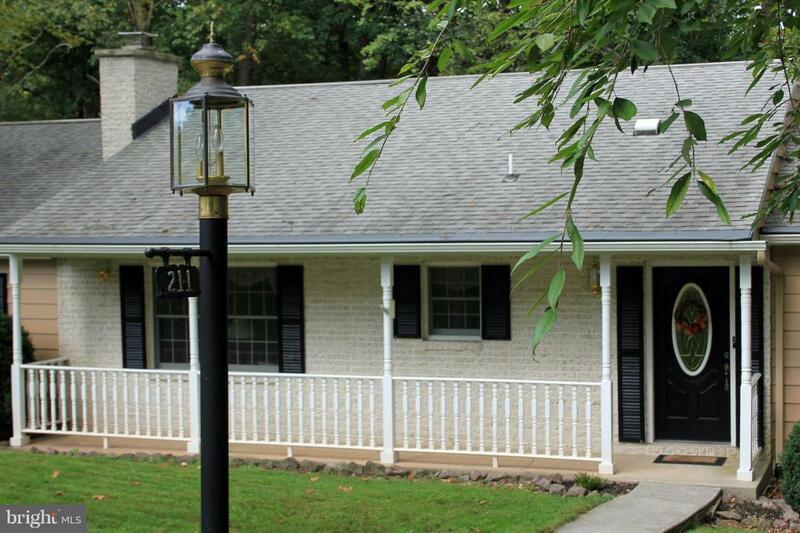 This home offers a small office w/a separate entrance for an in-home business. All bedrooms on the main level, along w/master suite and full bath. Plenty of windows across the back of the home for those wonderful views! The basement has been fully finished w/a large media room, wet bar, game area, another office, full bath, kitchen and laundry room, this is perfect for that in-law suite or the adult child that moves home! 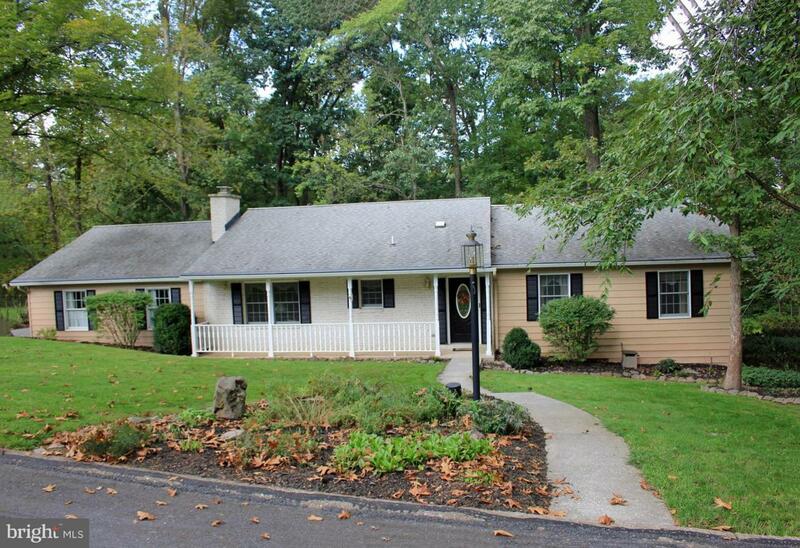 Plenty of opportunities in this home, just off of the beaten path, yet so convenient to I83.